Start taking classes at Detroit Jiu-Jitsu Academy and other studios! They are proud to say that they are the primo BJJ school in the Midwest. Their philosophy is simple "train hard...train to be the best". They want all their students young and old to enjoy and get the most out of this amazing art. First and foremost the academy is always kept very clean, and they promote a safe training environment. Detroit Jiu-Jitsu teach BJJ in a very relaxed and non-formal atmosphere. They don´t do any strange rituals and they teach the classes with a lot of humor. Their main goal is to make training fun! Please wear comfortable, light clothing that is easy to move in. Please make sure you are wearing a Gi to the specified Gi classes in the class descriptions. For information about this please call Detroit Jiu-Jitsu Academy at (313) 522-3222. 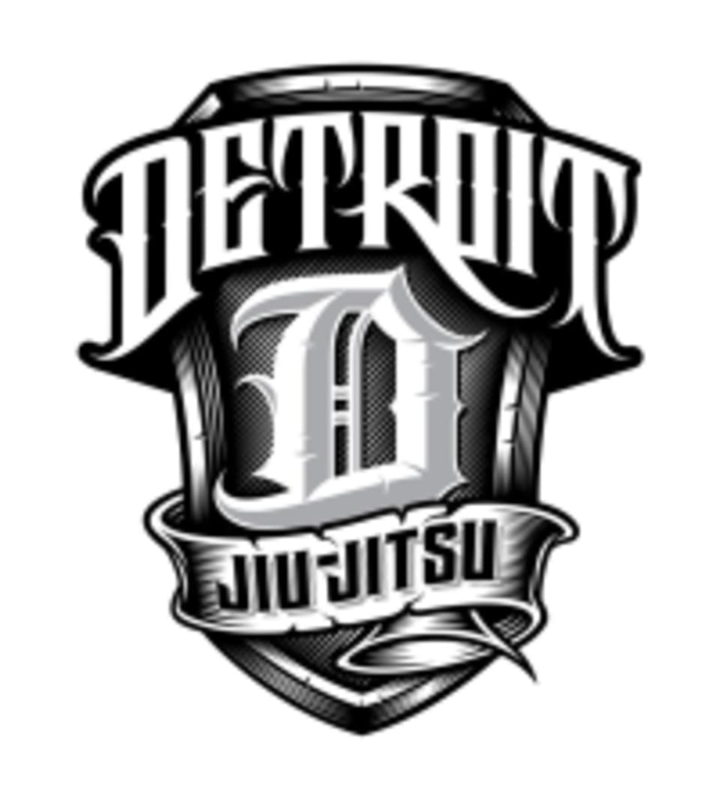 Detroit Jiu-Jitsu Academy is located at 13939 Michigan Ave., Dearborn, MI 48126. Just look for the tall white building (entrance and parking in the back).